Please tell me. 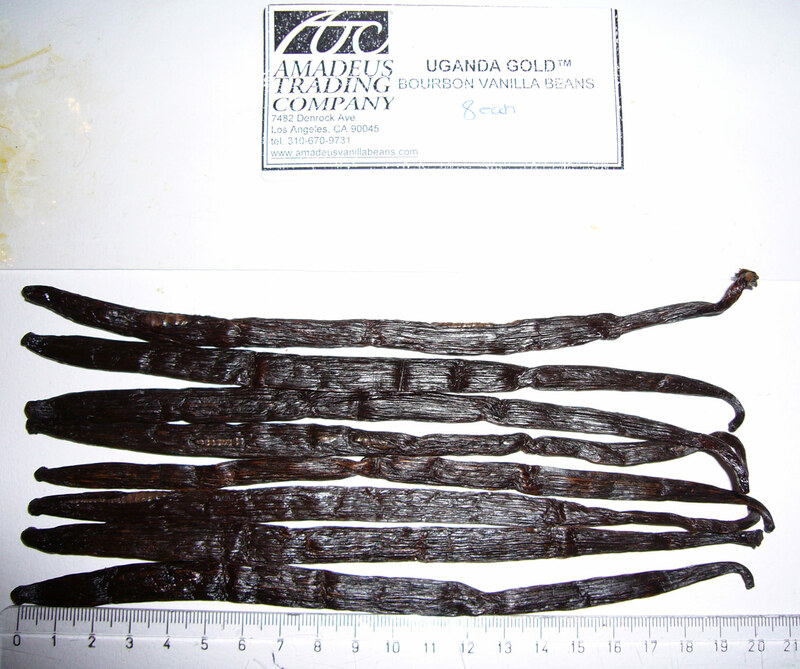 I just bought Uganda vanilla beans and they stink….like whiskey. 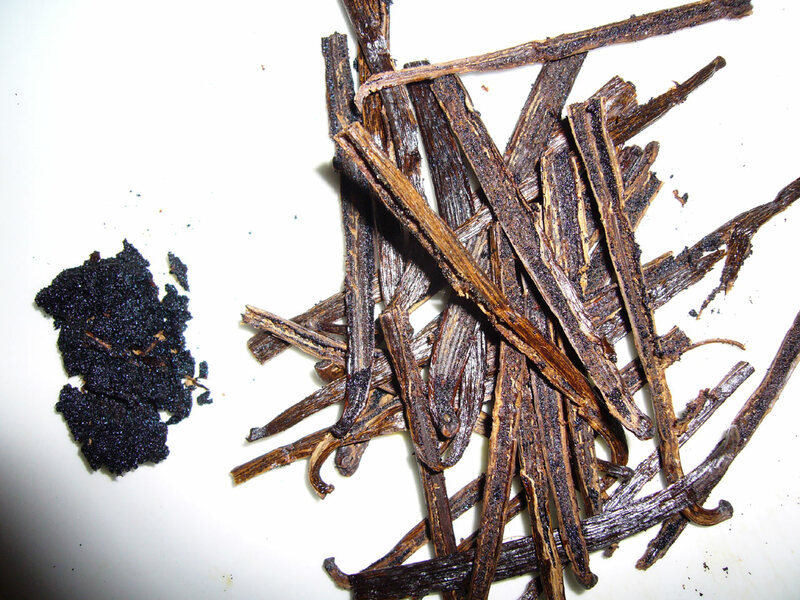 There is absolutely no vanilla scent. They are very nice looking beans. What do I do? I Thank You so much for your quick response. That is unusual customer service these days. 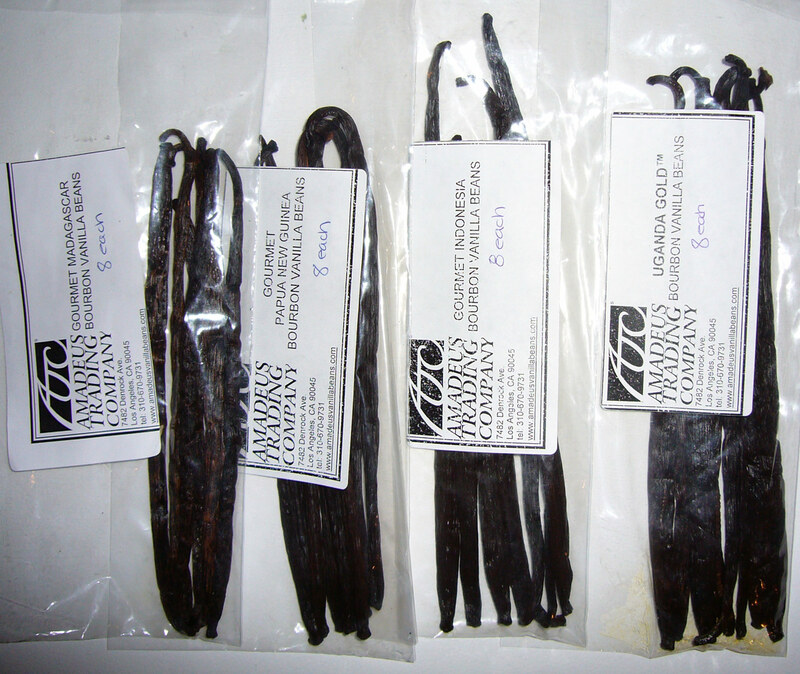 I was so excited to make my first purchase of vanilla beans and although it isn’t much money to your company, it was an investment I worked on for a long time. I did a bit of research on companys out there and understand yours is one of the best. I will do as you suggest and give them a try in a recipe before judging. 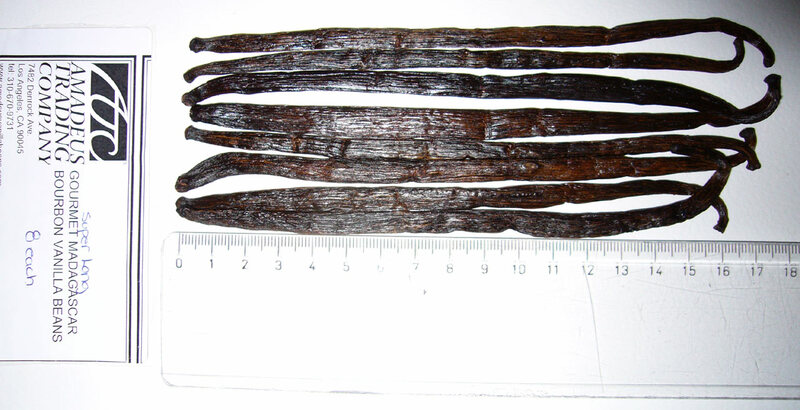 Not having that typical vanilla aroma is certainly throwing me off. I will give your recipes a try also. Hi, Debbie – thanks for your note. You may also notice if you tried to take a bite out of one (or lick it) that you are not going to taste “vanilla,” either. In fact, it’s going to taste pretty “yucky”!! If you would like to communicate with me further, please don’t hesitate to use this direct e-mail address. 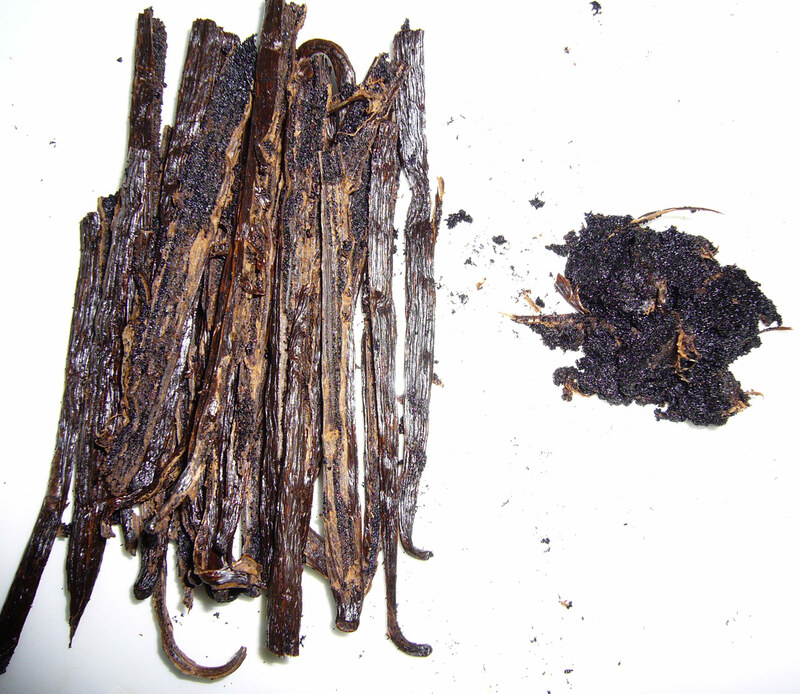 We provide first quality pure ground vanilla beans (the powder is also certified organic! 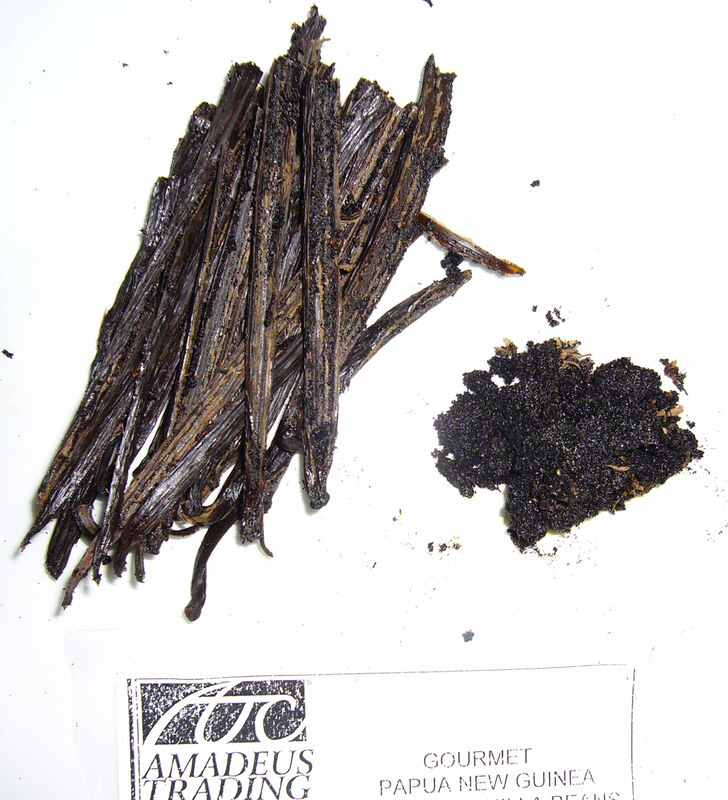 ); and first quality natural vanilla beans from many different sources. If you need further information, please do not hesitate to contact me at my direct e-mail address. Hogwash. Try the Uganda beans that Beanilla.com carries Debbie. There’s doesn’t stink. They smell like a rich spicy version of vanilla. The price is the same. 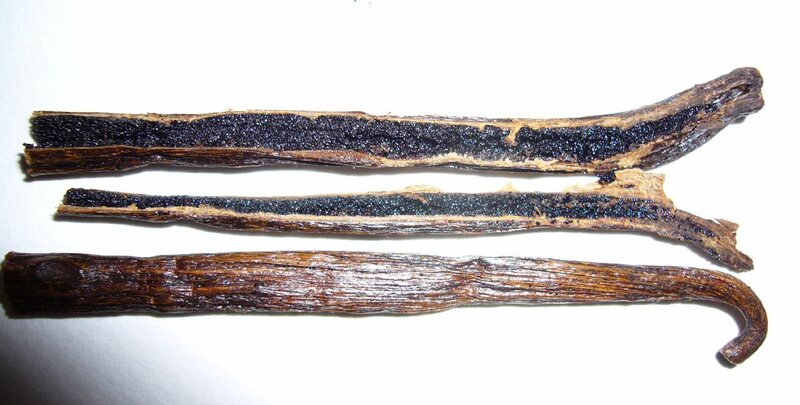 If vanilla smells bad it’s probably because they are. 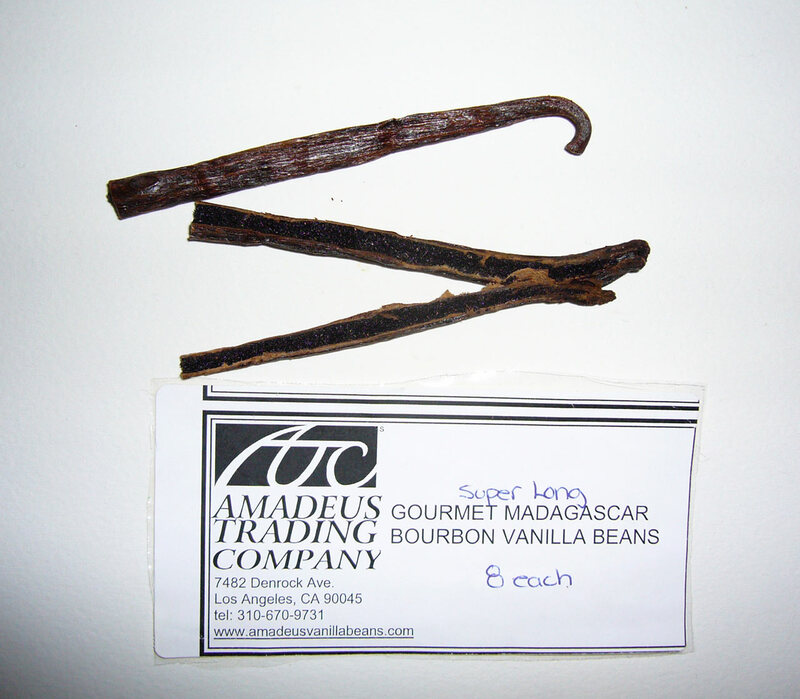 I bought Madagascar vanilla from Amadeus and those smelled bad too. A musky unpleasant smell. 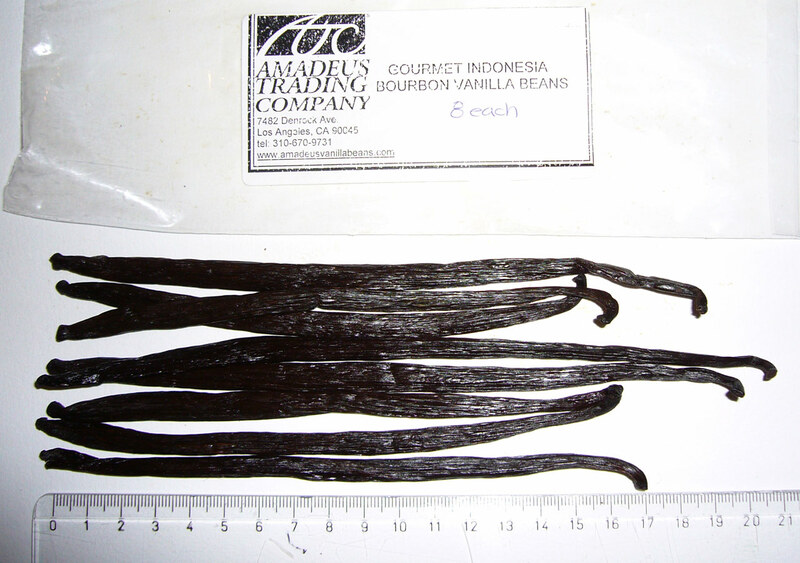 I’ve bought vanilla from Organic-Vanilla (before they went out of business), Beanilla and Vanilla Products USA and Amadeus was the only company that had that horrible musky smell. Will not buy from them again. Same issue as Debbie and Jack. My Madagascar beans didn’t smell good either. I’ve never had Madagascar vanilla with that off-putting smell. But at least they were usable, unlike my Uganda beans that had a horrible smell due to mold. Had to file a claim with Paypal to handle the issue since customer service at Amadeus is non-existent. Paypal ruled in my favor and am returning the beans for a refund, at which time I will make my Uganda bean purchase from Beanilla. I should have bought from them in the first place. 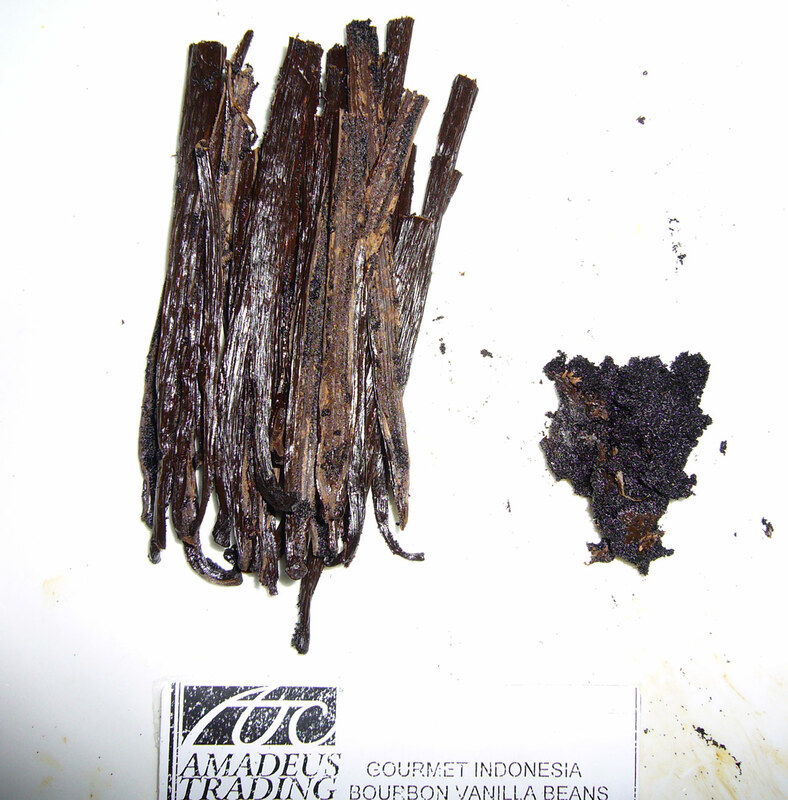 A couple weeks ago I bought Indonesian vanilla from Beanilla and couldn’t be happier. They were exquisite. Plump, oily with an incredible aroma. And FYI, Saffron.com carries the best Mexican beans hands down. Their Mexican beans cost more than others, but they are worth it. I have purchased Mexican vanilla from almost every other seller out there and Saffron.com is consistently the best, with the largest plumpest beans you can imagine. 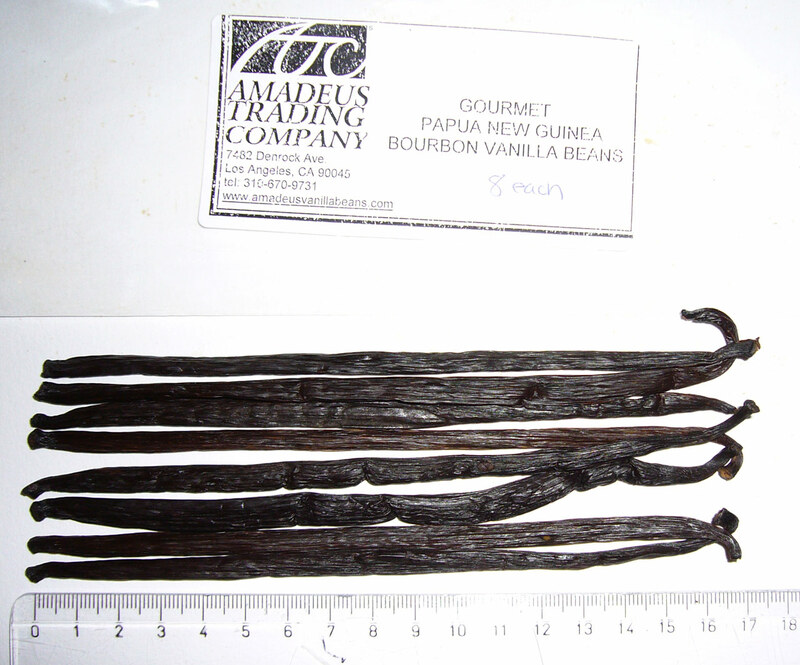 I highly recommend these two companies (Beanilla and Saffron.com) if you want to get good vanilla beans with quick shipment and excellent customer service. I do not recommend Amadeus. They fall short in all those areas. Very short. Never again.